Friends and families around the world are striving for feelings of peace and hope in their lives. What can you do today to join them? 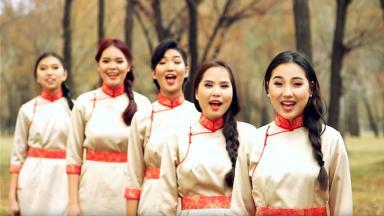 For a start, share this upbeat take on a classic hymn, sung by artists in Mongolia.